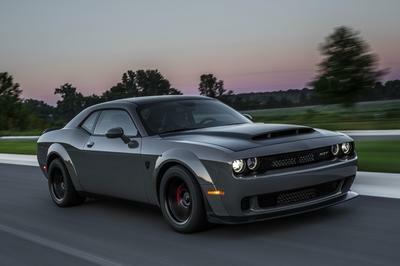 The Dodge Challenger SRT Hellcat made its debut in July 2014, and it deserves serious consideration for “Car of the Year.” Not content with having just one of its cars use the incredible Hellcat engine, Dodge followed up the release of the 2015 Challenger SRT Hellcat a month later with the debut of the 2015 Dodge Charger SRT Hellcat. 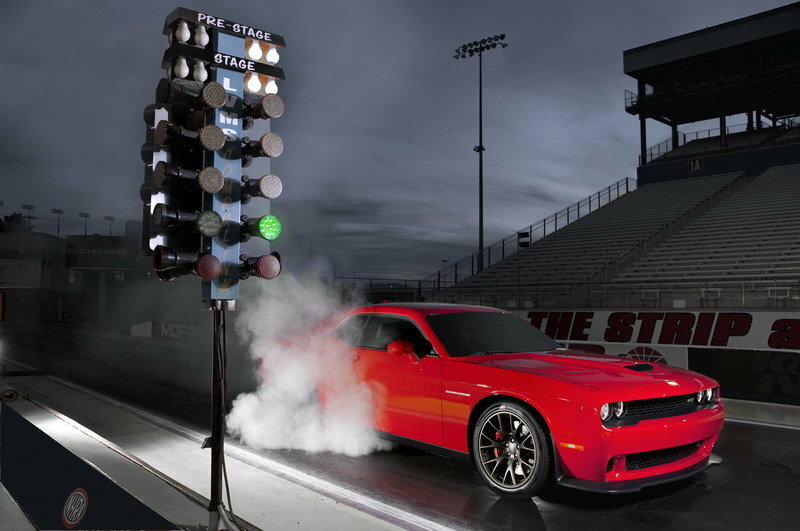 Both the Challenger and the Charger had names before the Hellcat arrived, but with the powerful, 6.2-liter, HEMI, V-8 engine that pumps out 707 horsepower and 650 pound-feet of torque now at their disposal, the two Dodge performance models saw their stocks jump through the roof. The arrival of the Hellcat engine not only bring life back to the Challenger and Charger, but it also serves as a huge notice to rivals Ford and Chevrolet that they need to up their games if they want to keep up with Dodge. Such a thing would’ve been laughed at when the year began and it might have still been the case had Fiat pushed through on its initial plan to shelve development of the engine back in 2011. Could you imagine what we the industry would’ve missed out on if the Hellcat engine never materialized? 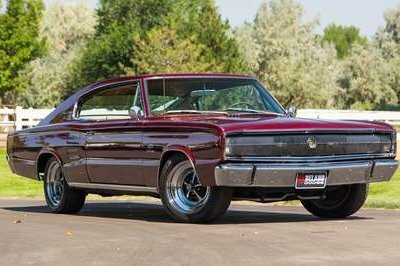 We certainly wouldn’t be talking about the Challenger and the Charger in the same glowing sentiment we do now. 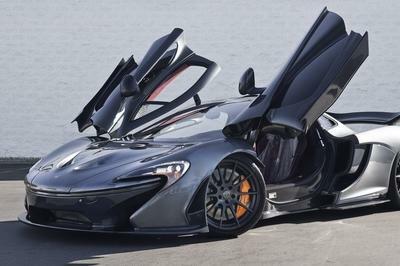 The 2014 Porsche 918 Spyder, the 2014 Ferrari LaFerrari, and the 2014 McLaren P1 will all have their places in automotive lore as the three hybrid supercars that made it possible to use the words “hybrid” and “supercar” in the same sentence. 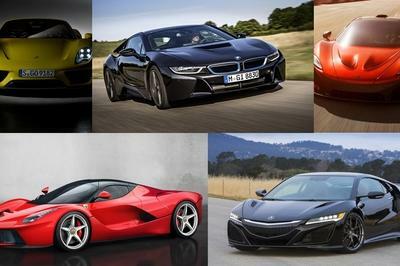 All three made their debuts in 2013, but it wasn’t until 2014 that it became perfectly that hybrid supercars are here to stay. 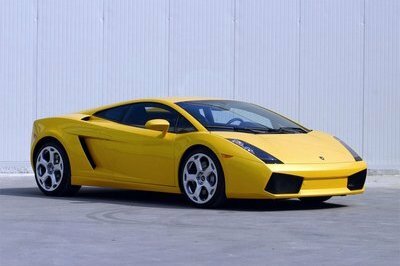 Everyone already knew that these three exotics represented the cutting edge in automotive performance, each with power outputs of a bonafide supercar and fuel economy ratings of a city car. What remained unclear was how all three models would sell given their million-dollar sticker prices. We got our answer this year, and thankfully, there’s a segment of the world’s population that wouldn’t mind paying that much money to own any one of these three models. McLaren actually got the ball rolling when it was reported in November 2013 that all 375 units of the $1.15 million P1 were already accounted for. Shortly after McLaren’s announcement, it was Ferrari’s turn to break the news that all 499 models of the LaFerrari, each one sold at $1.4 million, had also sold out. 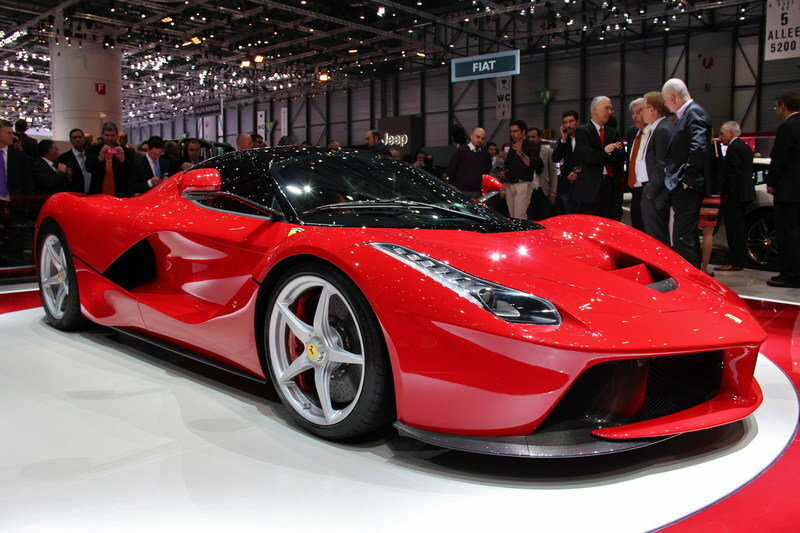 In fact, demand for the LaFerrari became so hot in 2014 that some of the first owners of the car decided to sell theirs on the open market at three times the original price! Earlier this month, it was Porsche’s turn to announce that the $845,000 918 Spyder would be sold out by December 2014. On November 12, 2014, Porsche indicated that it had a “small double-digit number” of 918 Spyders still available and all those units are expected to have deposits before the year ends. 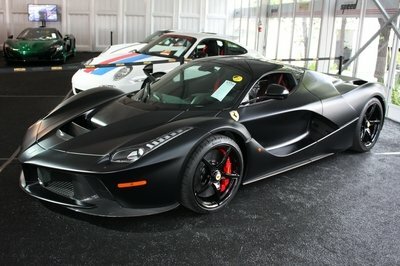 Three hybrid supercars selling out with price tags reaching seven figures. My, how times have changed. 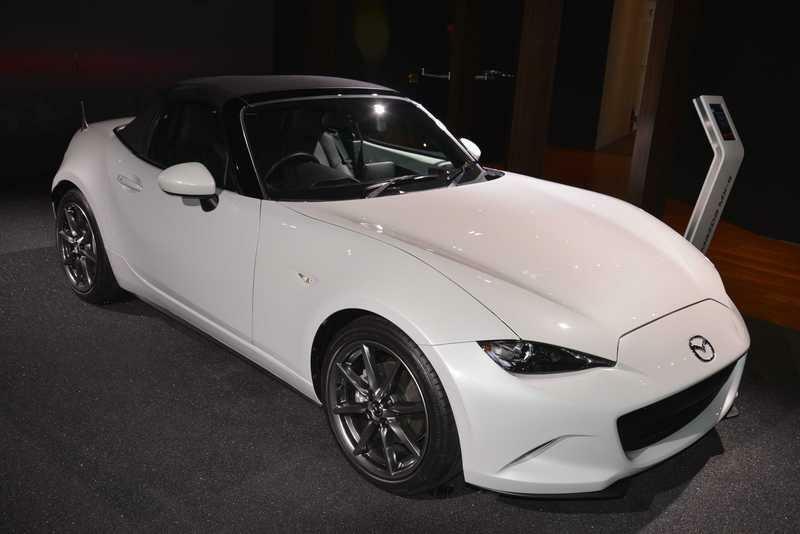 For a long time, it seemed that any discussion involving Japanese sports cars began and ended with the Mazda MX-5 Miata and the Nissan GT-R. Both models aren’t in the same class but it appeared that they were the ones carrying the sports-car flag for Japan without much of a delegation standing behind them. Things slowly changed when Toyota and Subaru decided to jointly develop the GT 86 and the BRZ before launching the two models in late 2012 together with the Scion FR-S. Slowly but surely, a growing tide of change was sweeping through Japanese automakers. 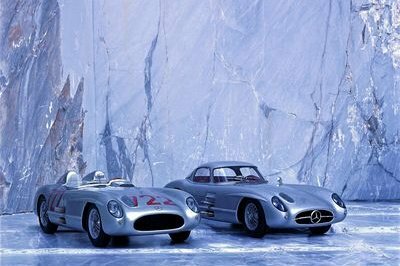 One by one, these companies began the long process of discussing, developing, and studying the feasibility of bringing sports cars back to their respective lineups. The trend continued in 2014 when reports surfaced that Toyota would enter into a joint sports car program with BMW. Rumors that the Toyota end of that collaboration would be a revival of the Supra name gained steam at one point. For its part, Nissan also used 2014 to introduce a revised version of the 370Z and begin development of the next-generation GT-R. 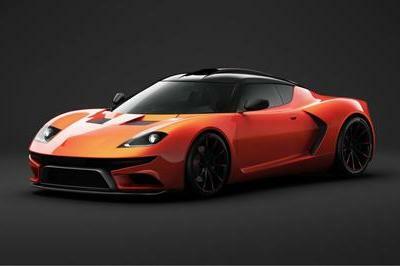 But those weren’t the only sports car-related news to come out of the company. Back in September 2014, Nissan announced that it was planning to build production sports cars based on the two funky IDx concepts it revealed at the 2013 Tokyo Motor Show. Not content with letting its rivals get in on all the fun, Honda followed suit when it was reported that the company was planning not one, not two, but three future sports cars to join its future lineup. We already knew that it was working on the NSX, which will carry an Acura badge in the U.S., but it was also revealed this year that Honda was planning to bring back the S2000 and create the S660 to battle the MX-5. 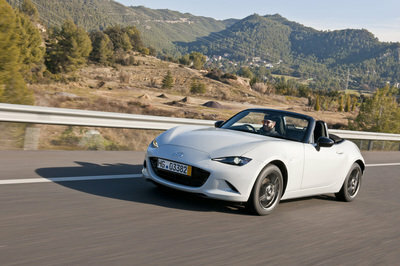 Oh, did we forget that the next-generation 2016 Mazda MX-5 Miata made its world debut on September 2014 before some of its mechanical details were spilled at the 2014 Paris Motor Show a month later? Yeah, that was huge news, too. More than any other year in recent history, this year revealed a whole lot of sports car plans from Japanese automakers. Don’t look now, but we could be looking back to 2014 as the year when the Japanese sports car war was reignited. 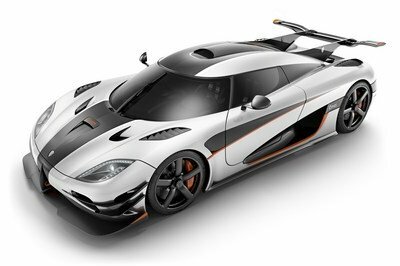 When the clock struck 12 midnight to start 2014, there were already rumors circulating surrounding the development of the 2015 Koenigsegg One:1, a car so powerful that it was supposedly going to redefine the way we talked about supercars. 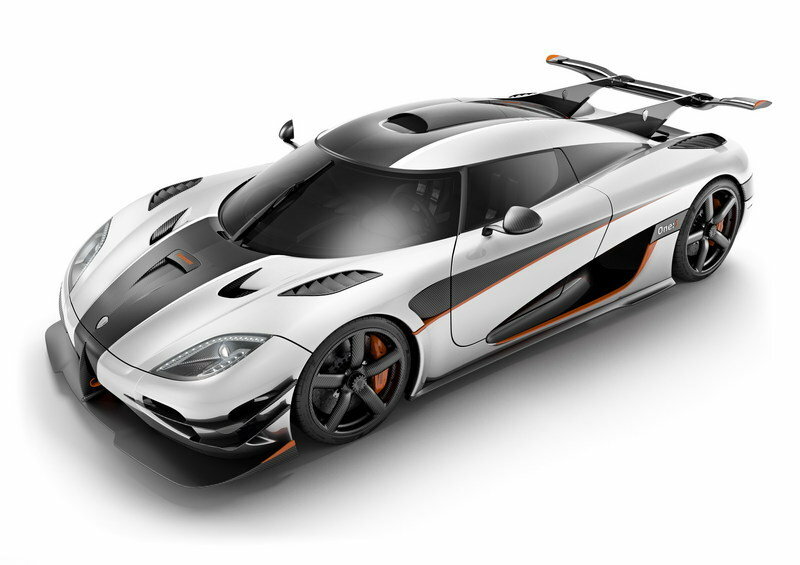 Koenigsegg kept development under wraps until late February 2014 when the Swedish supercar brand officially introduced the One:1, describing it as the world’s first ever megacar. Everything about the car was revolutionary. From its 5.0-liter, V-8 heart to the adaptations of active aerodynamics and 3D-printed, variable-turbo technology, the One:1 took all of our preconceived expectations of what supercars are supposed to be and rendered all of them dated, or worse, obsolete. With all of its state-of-the-art technological features, the One:1’s defining feature is its “One:1” name, or at least what the name meant. 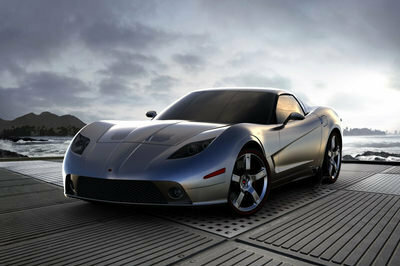 The One:1’s 5.0-liter, V-8 engine was developed to produce 1,340 horsepower and 1,011 pound-feet of torque. But those numbers, while incredible, paint only half the picture. The other half was created courtesy of Koenigsegg’s use of advanced M55J high modulus fibers to shed 20 percent off of the Agera’s chassis, resulting in a car that weighs just 1,340 kg (2,954 pounds). The Koenigsegg One:1 thus became the first car in the world to have a 1:1 power-to-weight ratio, allowing it to reach a top speed of 273 mph. Oh, and in case you didn’t know, 1,340 horsepower is also the equivalent of 1 megawatt, hence the One:1’s title as the only megacar in the world today. We end with the sobering realization that one of this generation’s most iconic supercars is heading closer and closer towards the light. The Bugatti Veyron is on its last legs and it won’t be long before the model rides off into the sunset, leaving behind a legacy that will be incredibly difficult, maybe even impossible, to surpass. This year, the Veyron made the news a lot. 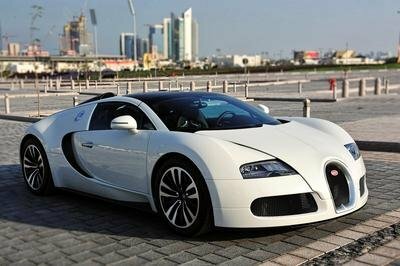 Whether it was the completion of its Les Legendes de Bugatti series or the countless rumors and reports about its successor, the Veyron was as newsworthy as any supercar in the world. It’s also appropriate that the arrival of the Koenigsegg One:1 coincided with what many to believe as the Veyron’s last production year before development of its successor begins. Think of it however you want, but there’s something soothingly poetic about the Veyron passing the torch to the One:1 as the pre-eminent supercar in the world. It’s been a great eight-year run for Bugatti and we’d be remiss if we didn’t use this platform to thank Bugatti for giving us a real supercar for the ages. The end is nigh for the Bugatti Veyron. 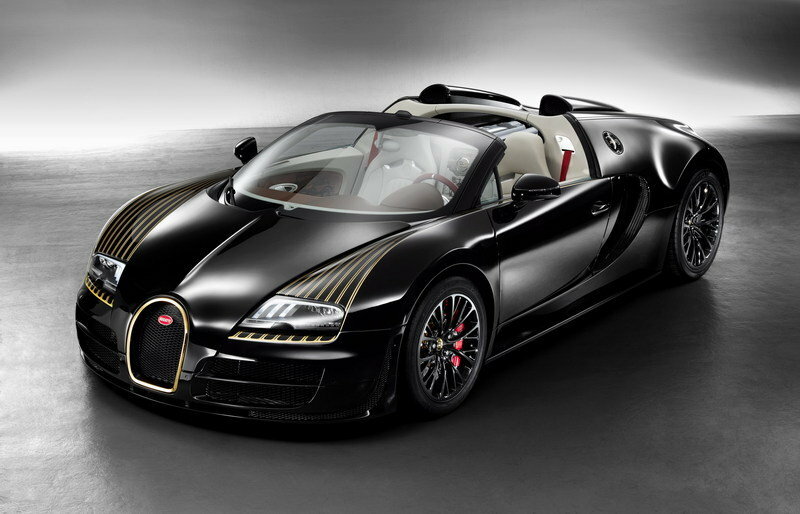 So one last time, here’s a hat tip to Bugatti for giving us the Veyron. Here’s to hoping the successor, whatever its name is (reportedly Chiron), is at least as mental as its predecessor.